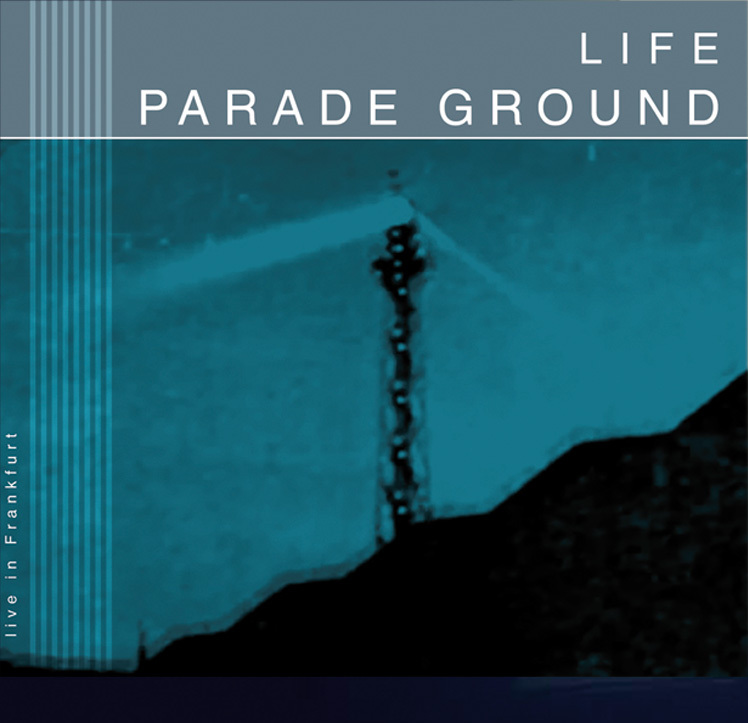 After the 2017 release of Sanctuary, Parade Ground return with their first full-concert live album. This 11 track recording collects some of their fan-favourites as well as 5 unreleased cuts from their forthcoming new album in stunning liveversions. All tracks have been reworked for the live presentation with the help of Patrick Codenys (Front 242). Besides tracks like Strange World, Gold Rush and Moans, one can already taste the future with Lady's Head and Tears. Covering their more than 30 years spanning career, its a great introduction for the newbie as well as for the longtime fan. The powerful stage presence of Parade Ground is perfectly captured on this disc.